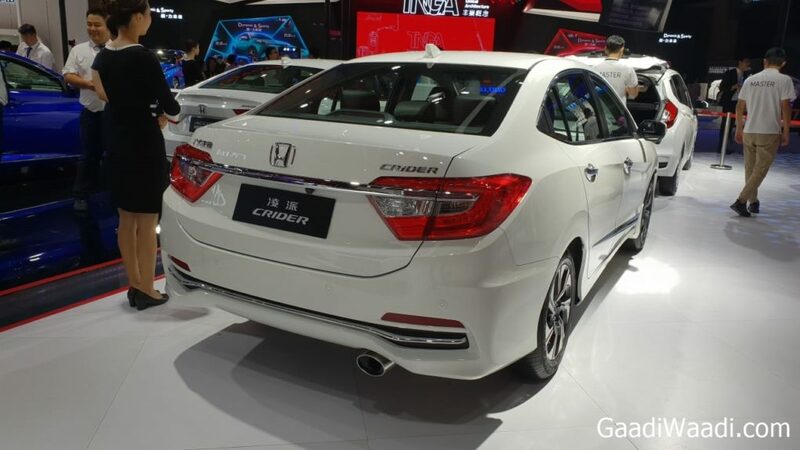 Honda officially revealed new Crider for the Chinese market at 2018 Chengdu Motor Show. The Crider is based on stretched City platform and it is 92 mm longer, 54 mm wider and 4 mm taller than City. The wheelbase has been extended by 80 mm. This makes Crider bigger than Civic and just shorter than Accord. The Crider design is similar to new generation Amaze, even though it is based on City platform. Honda will introduce this new design theme in the next generation of City, but it is still some time away from the market. 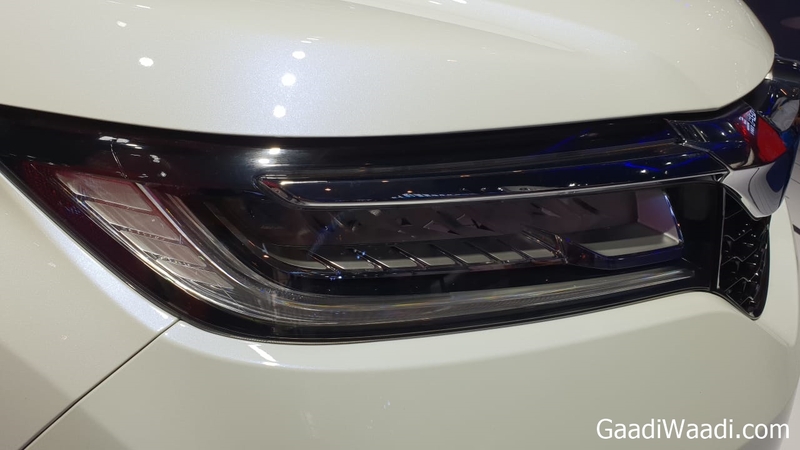 The front gets big chrome grille with the Honda logo in the middle and the company has given full LED headlamps. The bumper also gets new design theme and fog lamps are placed on the edges. The side profile is simple, but the company has given two different character lines to break the surface. 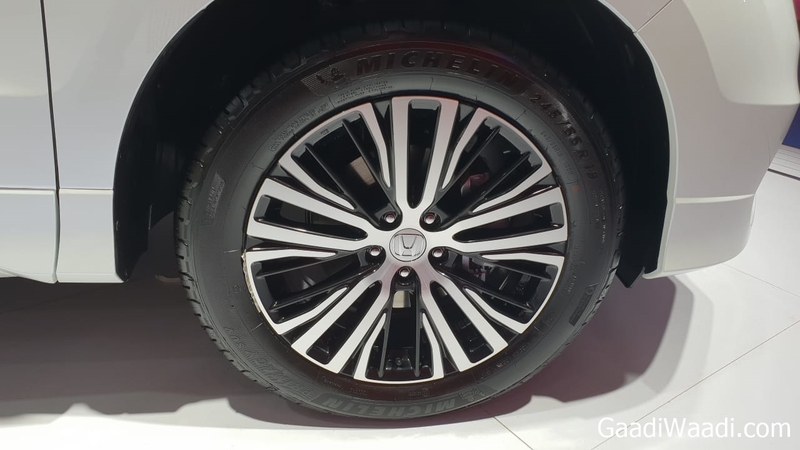 The alloy wheel design is similar to India spec City and Honda has given smaller tyres for efficiency. 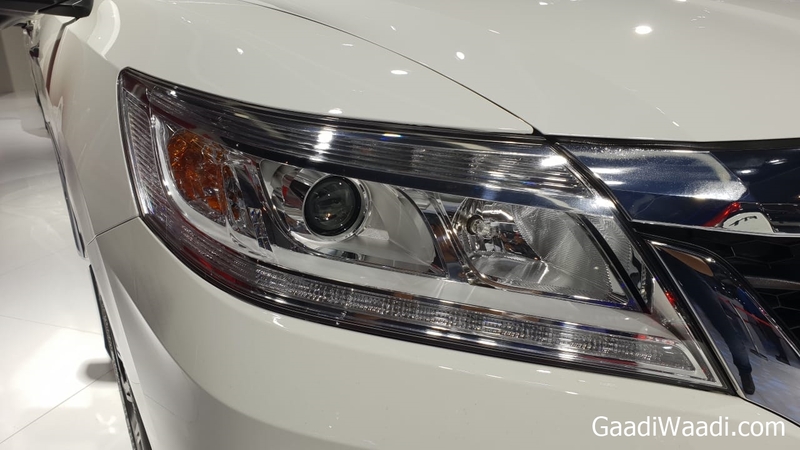 The rear design is completely different from any other Honda models as the company has given new LED tail lamps and a chrome line on top of number plate holder. Honda has given lots of chrome as the exhaust tip is also finished in it and the lower part of the bumper also gets a chrome line. The interior gets new three spoke multi-function steering wheel and the Crider gets digital instrument cluster but the company has given analogue cluster for engine temperature and fuel gauge. The top end models come with leather upholstery for a premium feel. 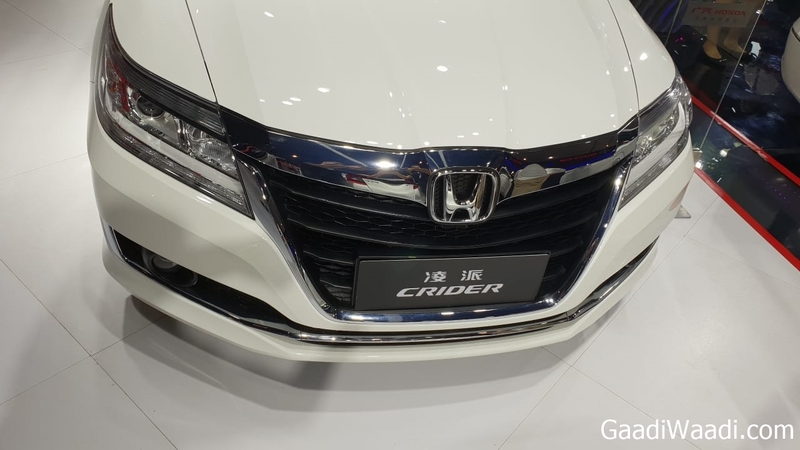 Honda has given lots of features for Crider, which include touchscreen infotainment system, climate control, cruise control, keyless entry, push-button start and more. 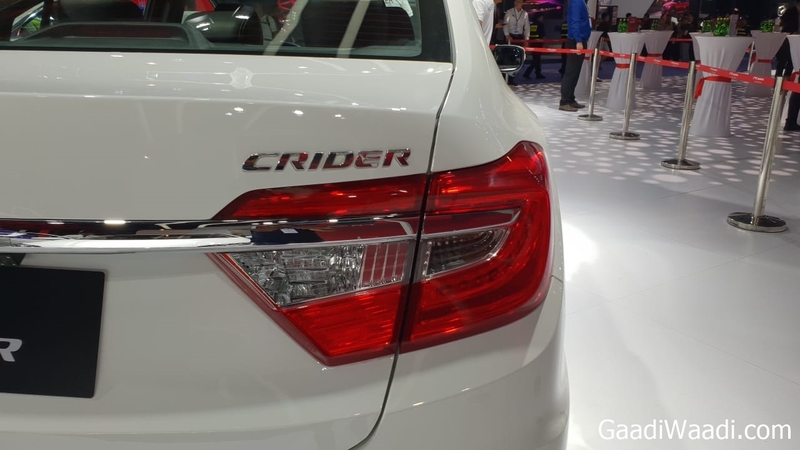 The Crider is powered by 1.8 L naturally aspired petrol engine producing 139 hp and 172 Nm, this engine is mated to a 5-speed manual and CVT gearbox. 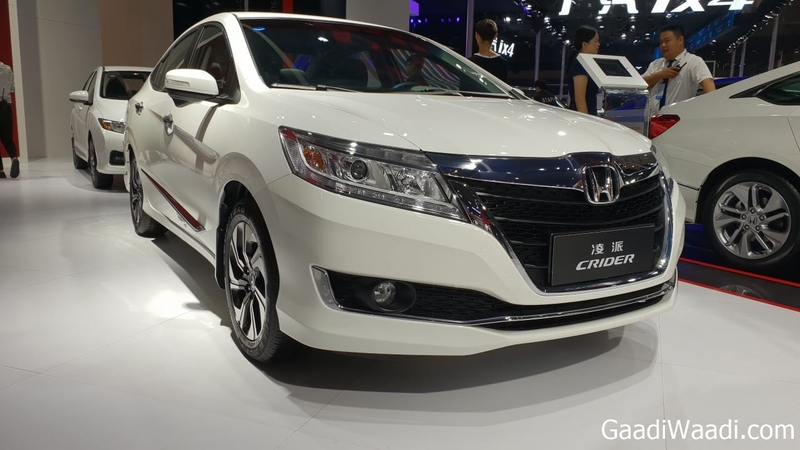 Later, Honda will introduce a 2.0 L engine also and sales are expected to begin by the end of 2018 in China.